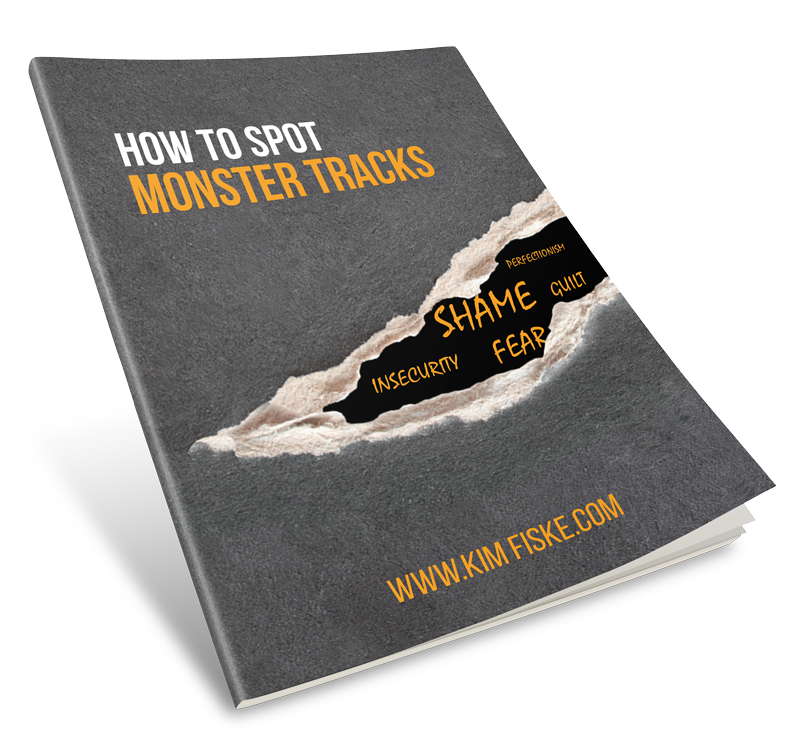 Click here to get How to Spot Monster Tracks! How to Find the Monsters Causing Chaos In Your Life! 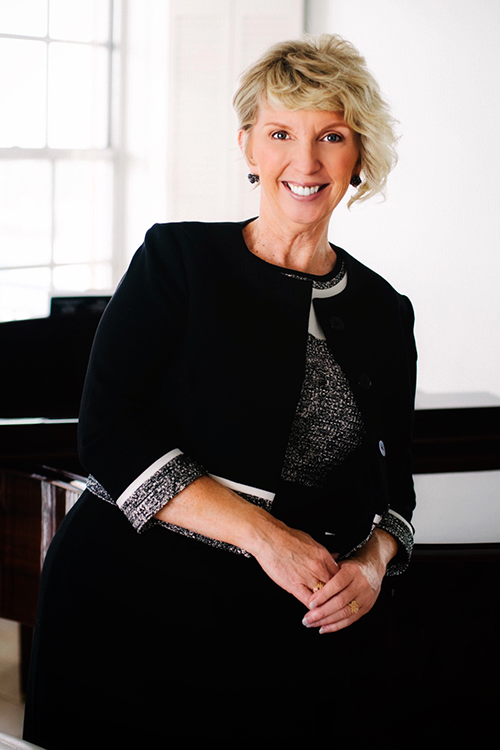 Kim Fiske is a Neuro-Linguistic Programming (NLP) Practitioner, Certified Coach of Life Planning (CCLP), a 7-figure Income Earner in Relationship Marketing, Member of The Association of Network Marketing Professionals, Member of the National Speakers Association, eWomen Network Platinum Member, PRO Member of The Association of Network Marketing Professionals and a Member of the American Business Women’s Association. With a blend of pure authenticity, professional but approachable accessibility, and intuitive down-to-earth nature Kim helps you find the answers you’ve been searching for. Her enthusiasm, humor, insights and passion for life combined with her practical experience and applications can show you how to make your life the best it can be. She will help you find the path to a life that is happier and more enriched than you ever even imagined possible!